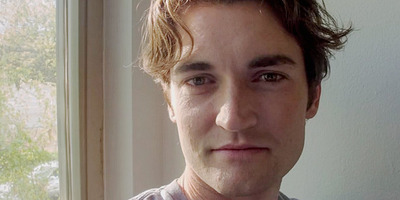 ScreenshotA photo of Silk Road founder Ross Ulbricht who sentenced to life in prison May 29, 2015. Ulbricht, 34, is serving a life sentence after being convicted in 2015 of running Silk Road, a marketplace on the dark web that became synonymous with the illegal drug trade. At its height, the marketplace was estimated to have sales of $US30 million to $US45 million a year. The bulk of business on the site is believed to have been drug-related.